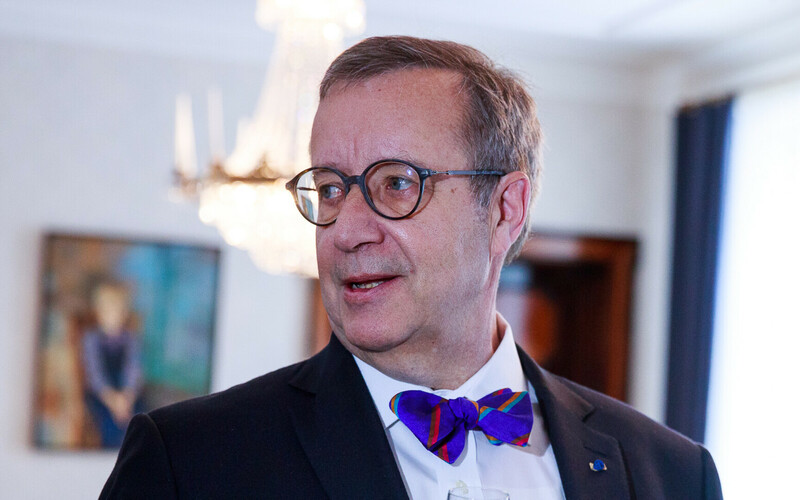 Former President of Estonia, Toomas Hendrik Ilves has commented on the current political situation in his country, drawing on the Bible in making the point. Writing on his social media account, Mr Ilves, who was president for two terms, 2006-2016, noted that: ''According to § 40 of the Estonian constitution, church and state must be kept separate. However, on a Sunday morning and thinking of the actors in the Estonian internal political situation, it is worth taking a reading from the Book of Isaiah, 5:20''. 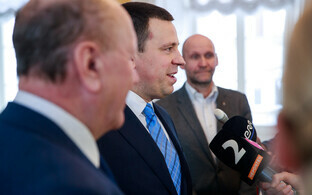 A coalition agreement between the Centre Party, the Conservative People's Party of Estonia (EKRE) and Isamaa, was unveiled on Saturday, together with proposed ministers, five per party. The lineup has come under a good deal of scrutiny and criticism, principally revolving around some of EKRE's manifesto, and recent words and actions. The latter include a direct criticism of Estonian doctors involved in non-medically-required abortions, calls for the removal of unnamed journalists at public broadcaster ERR for displaying bias, and a long history of involvement of an elected EKRE MP, Ruuben Kaalep, in far-right, white supremacist and/or neo-Nazi groups and figures, both online and in person. Naturally, the coalition agreement is a compromise; for instance EKRE did not get any cuts in the public health insurance funding of abortions into the agreement, as it had wanted, and Isamaa did not get its proposal for removing the second pillar of (mandatory) pension contributions or, more accurately, making the second pillar voluntary, either. Isaiah is one of the major prophets of the Jewish Tanakh, and consequently Christian Old Testament, thought by many scholars to have been composed over a long period from the 8th to 6th centuries BC. During this timeframe, large and expansive empires, first Assyria, then Babylon and finally Persia, invaded and occupied Jerusalem and the Kingdom of Judah, also deporting its people in the case of Babylon, according to the biblical account. Chapter 5 would have been from the earlier stages of the development of the text, and begins with a metaphor of a vineyard, followed by a list of seven woes. 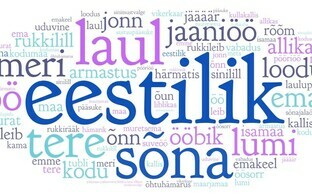 The passage Mr Ilves cites is condemning the sophistry of the opposition, who were quoted in the verse immediately preceding, according to some scholars. On Friday, Mr Ilves' successor, President Kersti Kaljulaid, appointed Kaja Kallas (Reform) as prime ministerial candidate. Ms Kallas has 14 days in which to assemble her own coalition, which will then be voted on at the Riigikogu. The Reform leader has said she will have this ready ahead of the deadline, on 15 April. If this lineup passes the Riigikogu vote, then it will enter into office, so the vote will in effect also be on the Centre/EKRE/Isamaa arrangement, since members at the Riigikogu will know what they will be getting should the Kallas-led coalition not come into being. ''Everyone is entitled to freedom of conscience, freedom of religion and freedom of thought. Everyone is free to belong to any church or any religious society. There is no state church. Everyone is free to practise his or her religion, alone or in community with others, in public or in private, unless this is detrimental to public order, public health or public morality''.